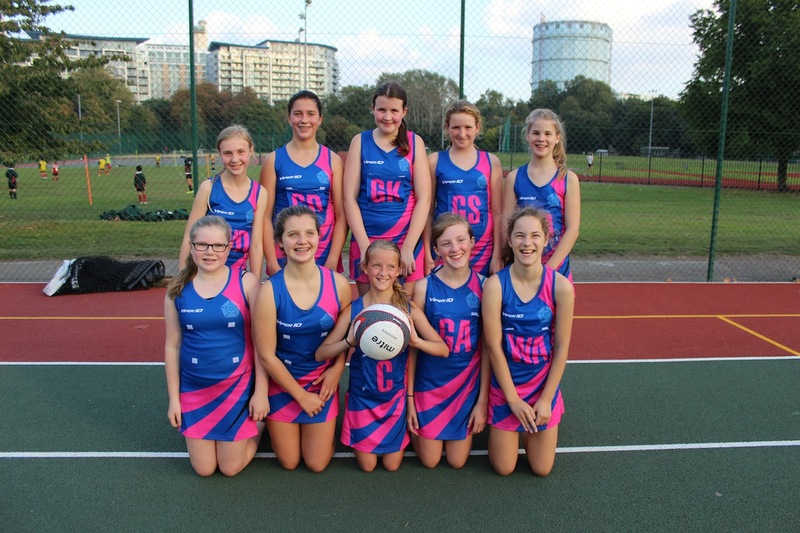 The girls have played two very eventful matches at the RBKC league so far. We played against Holland Park and won 6 – 0, followed by an aggressive match against Chelsea Academy, which we won 10 – 1. Our player of the match was Lily Howard, as she made many great interceptions. Overall, the matches were played very well by everyone.